Thanks to Kimberly Collette, Kevin Washburn, Jason Harris, and Crystal Joyce for representing NCSLMA at this years NLLD on May 7 & 8, 2018! 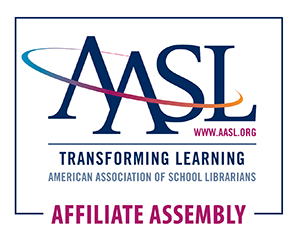 April is NC School Library Month! 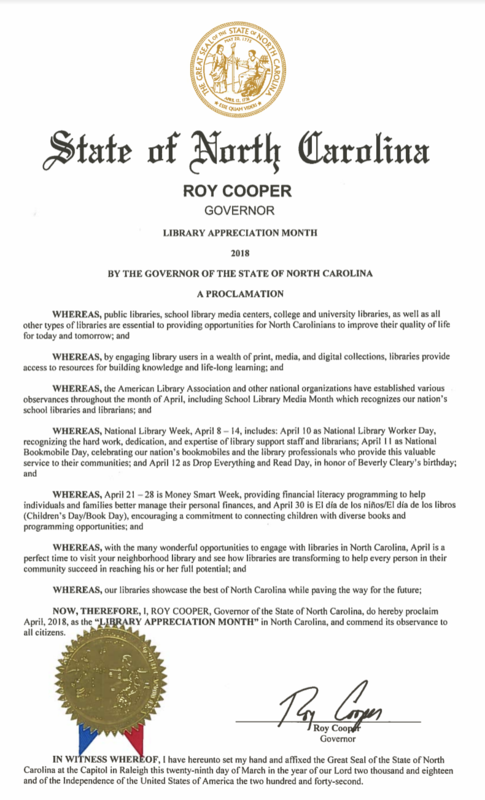 The NC State Board of Education declared April as School Library Month at their April meeting. Thank you to Kathy Parker for all of your help and our NCSLMA team for sharing information on School Libraries with the Board this morning. Representing us at the meeting: Legislative Chair - Kevin Washburn (who was instrumental in this proclamation), Advocacy and Governance Section Chair - Crystal S. Joyce, and President - E. Brene Duggins.